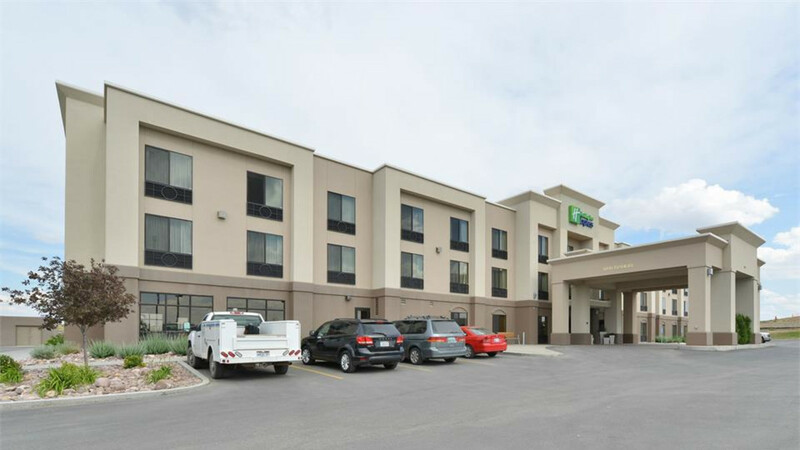 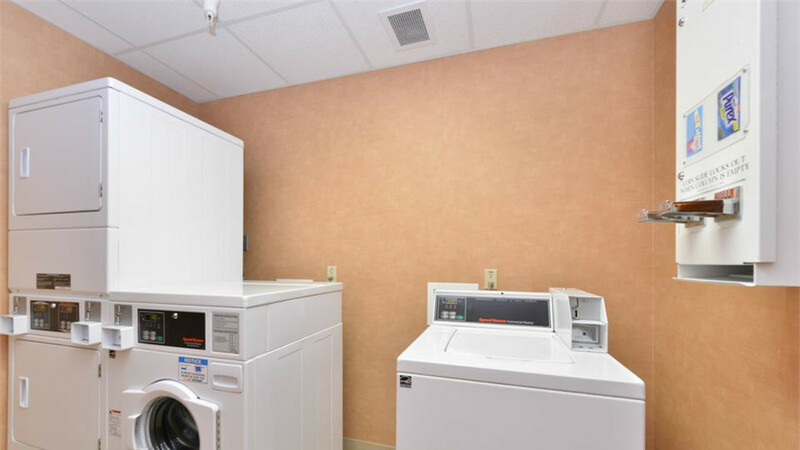 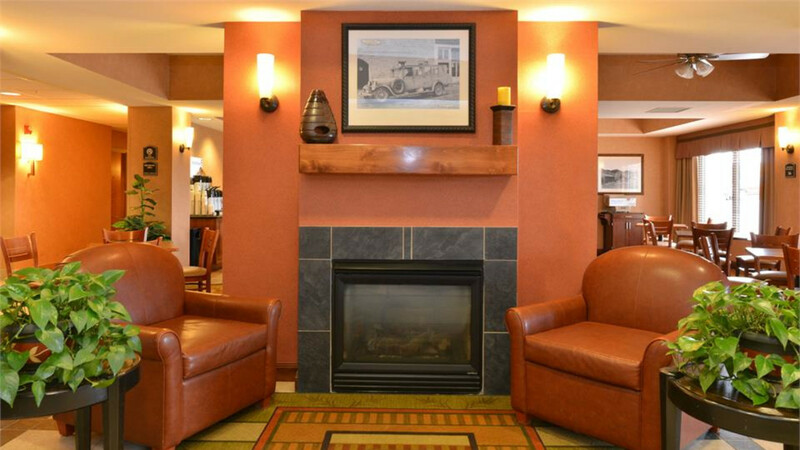 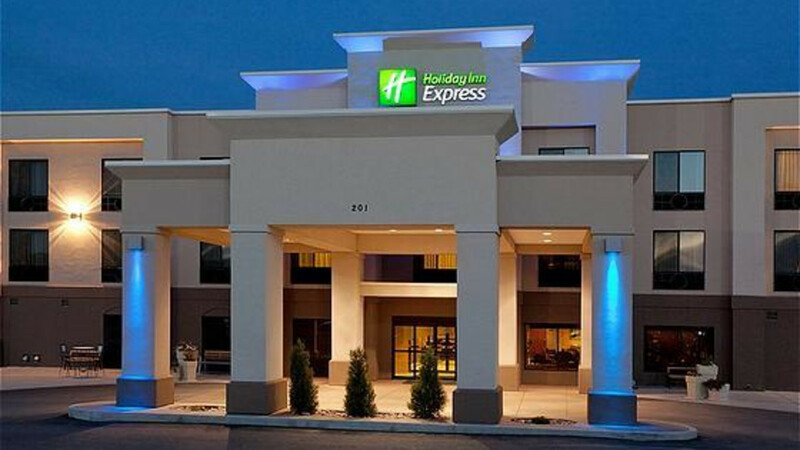 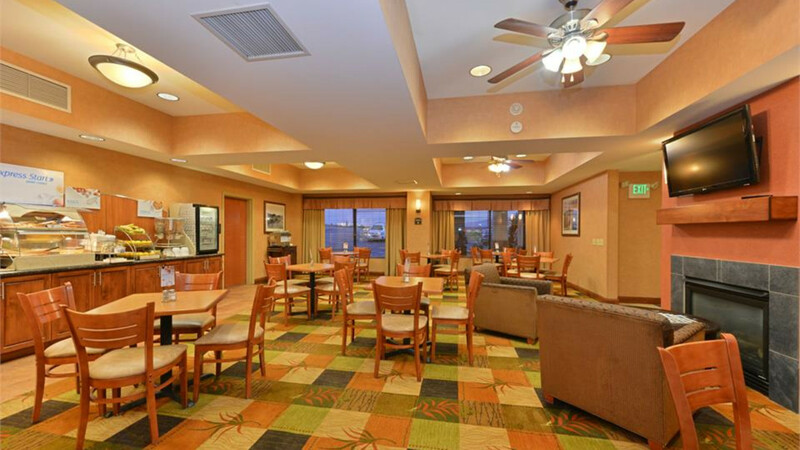 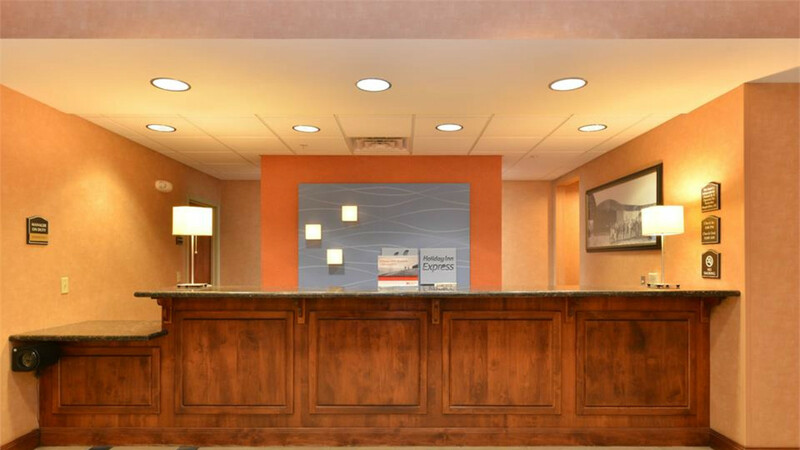 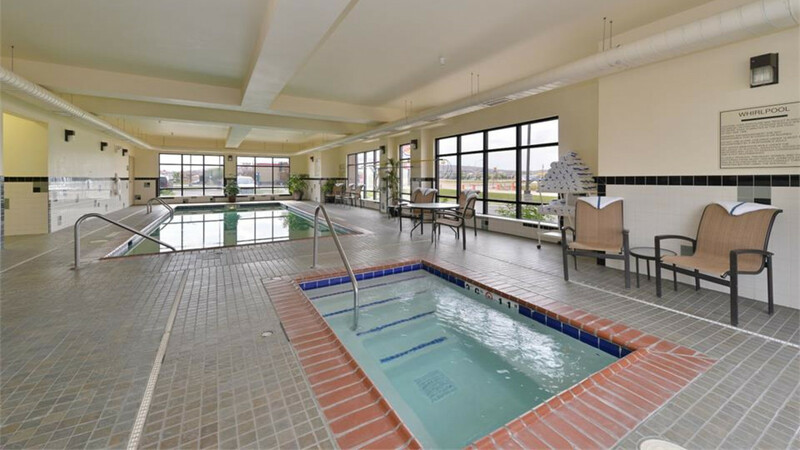 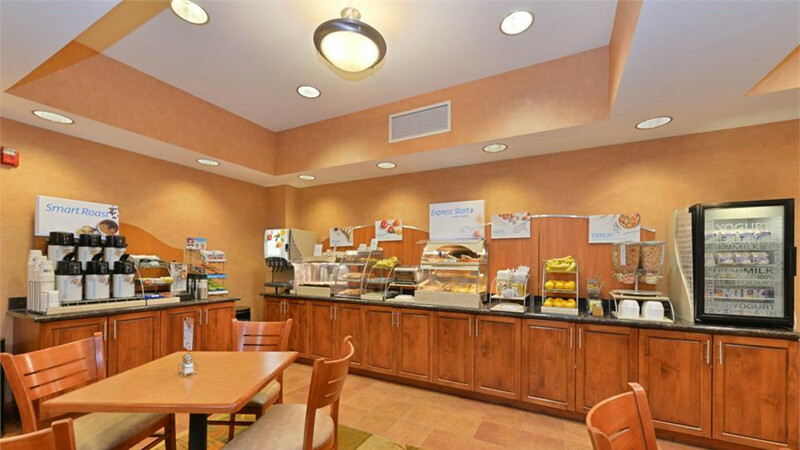 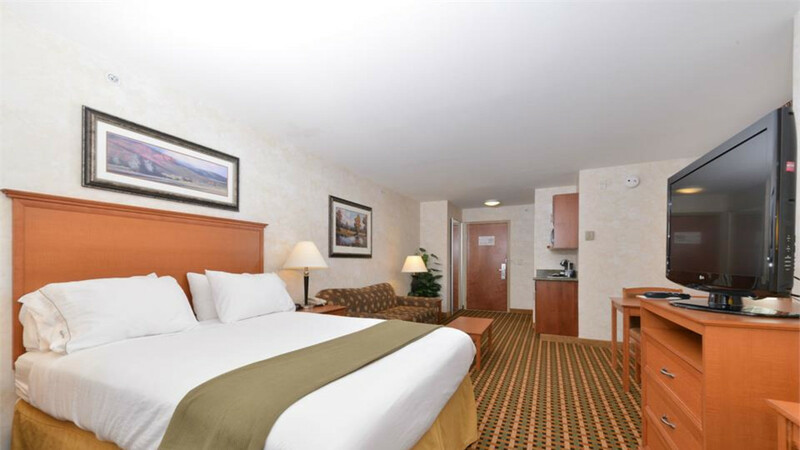 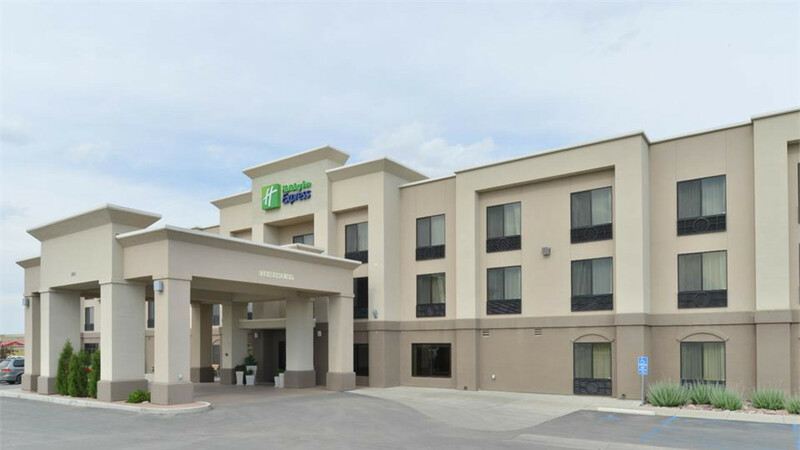 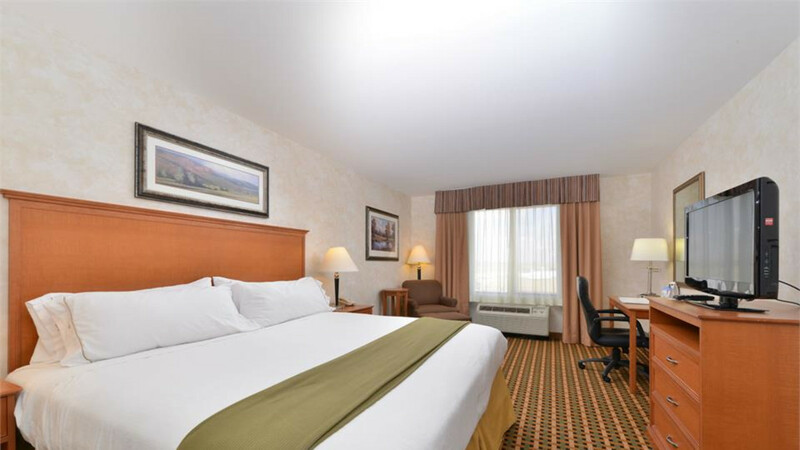 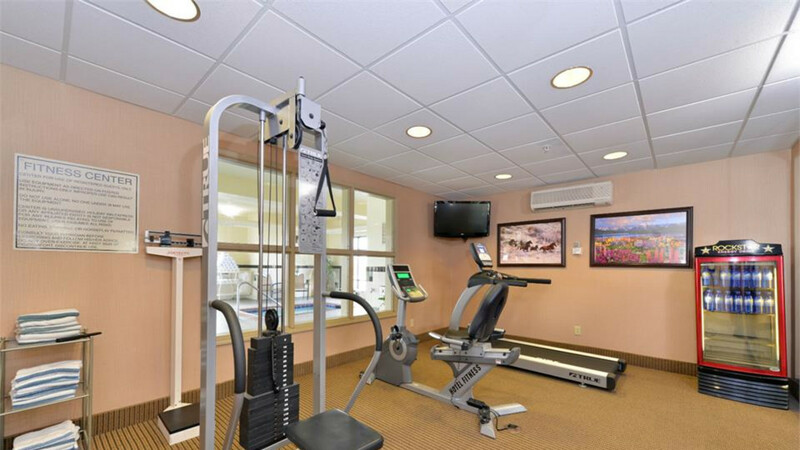 The Holiday Inn Express of Rawlins features an indoor pool and whirlpool, business center, and a complimentary Smart Start breakfast. 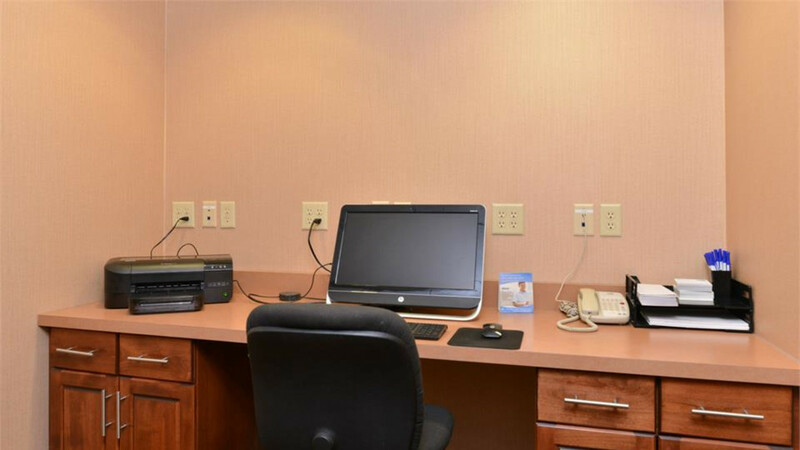 We also offer complimentary high speed, wired and wireless Internet in all guest rooms and public areas We have meeting facilities that can accommodate up to 40 people. 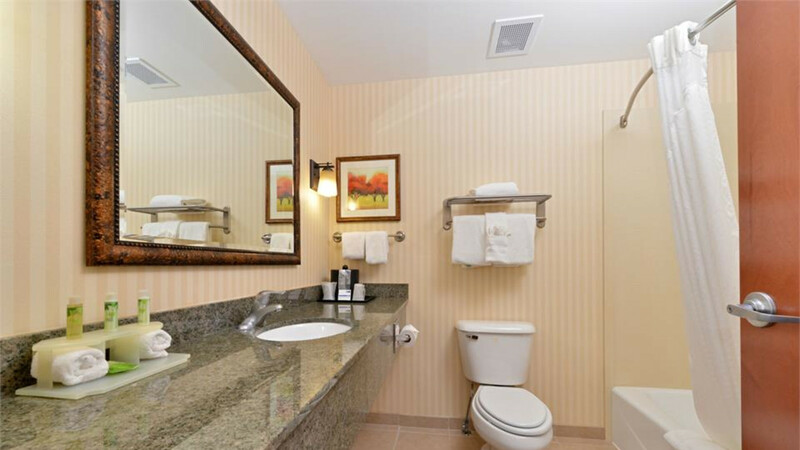 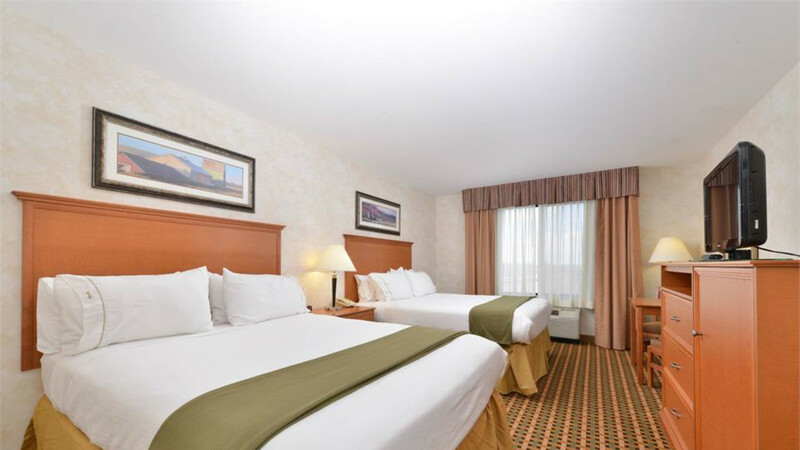 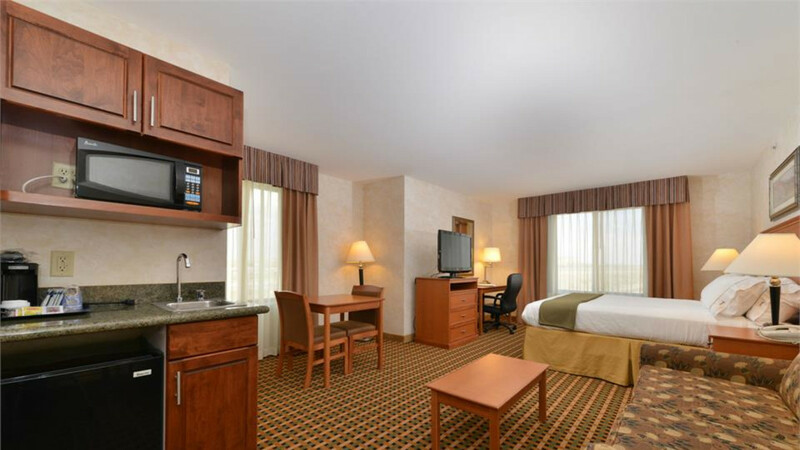 We have 72 beautifully appointed guest rooms featuring granite counter tops, microwave and refrigerator, hot tub suites, studio rooms and a friendly, helpful staff. 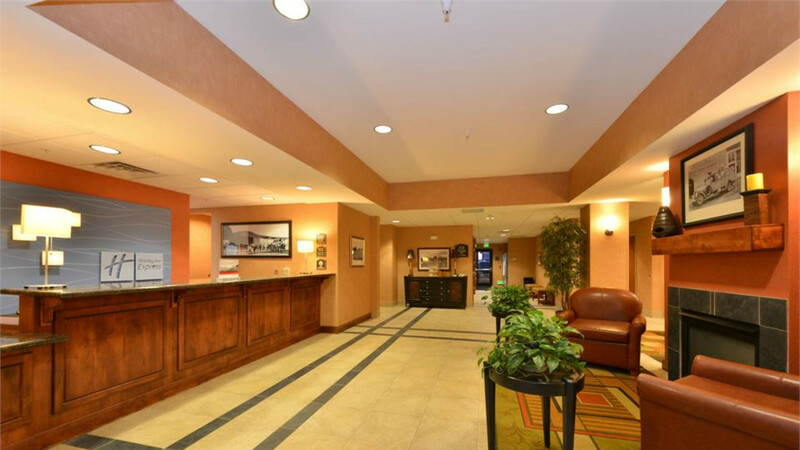 The hotel is pet friendly with an additional pet fee.